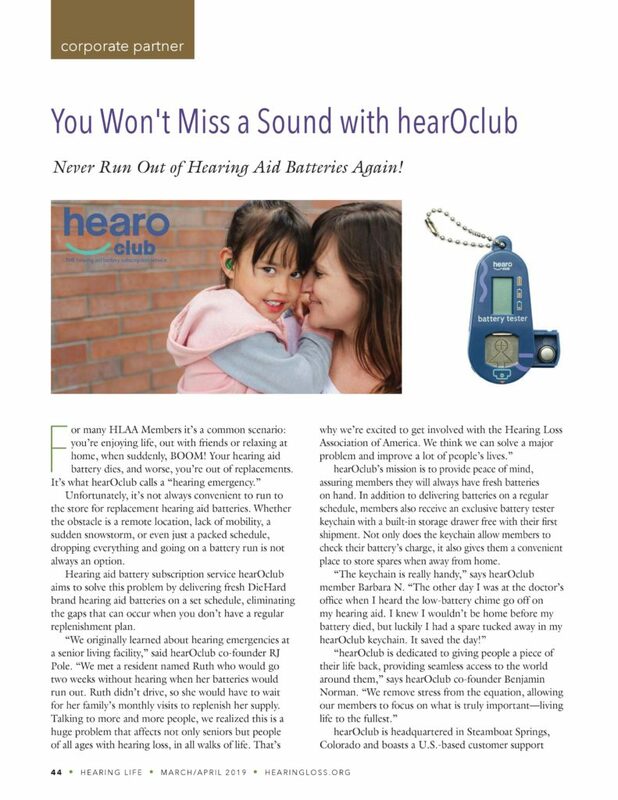 We’re excited to share an article from Hearing Life Magazine which shows how we will help Hearing Loss Association of America members make sure that they will never run out of hearing aid batteries again! 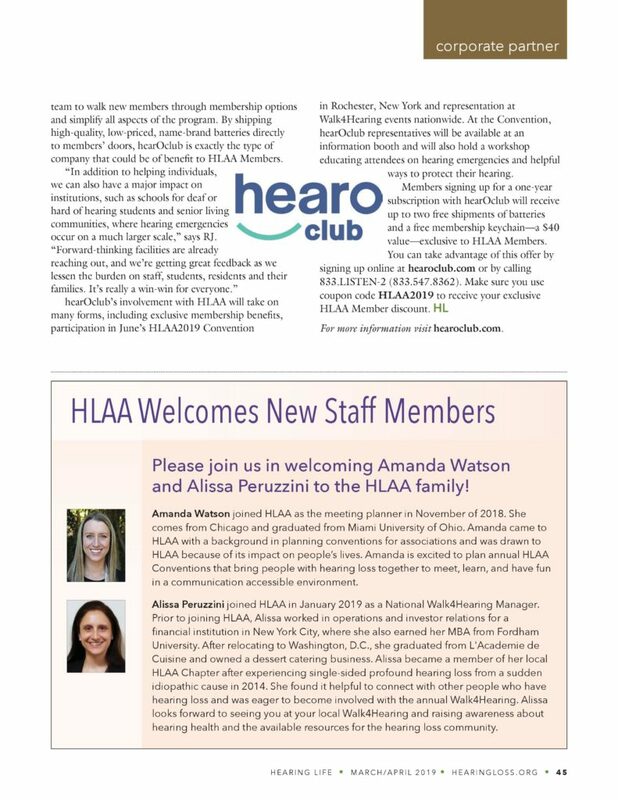 This article was posted in Hearing Life’s March/April 2019 issue. 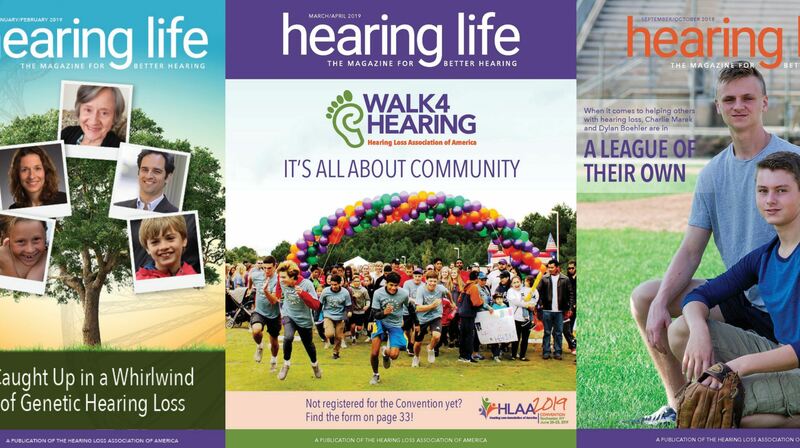 Hearing Life is The Magazine for Better Hearing. Enjoy!